Do you need accurate flow and velocity data? Look no further. ASE offers high tech equipment for the most accurate results. 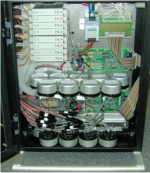 The ASE 3DDAS™ is a data acquisition system like you've never seen. It guides the user through an EPA Method 2 or 2F test with ease. One person can accurately test and get repeatable numbers day in and day out. Perfect for ducts and stacks with Method 2 or 2F. Also great for fan performance testing (ASME PTC 11) where 3D measurements are key. The ASE MAP™ system provides accurate, fast, efficient, and versatile flow measurements for EPA Method 2, 2F, 2G, 2H, 2J. Never get biased results again by missing out on the yaw angles. Horizontal or vertical traverses are a breeze. Minimal test crew size with immediate reporting. 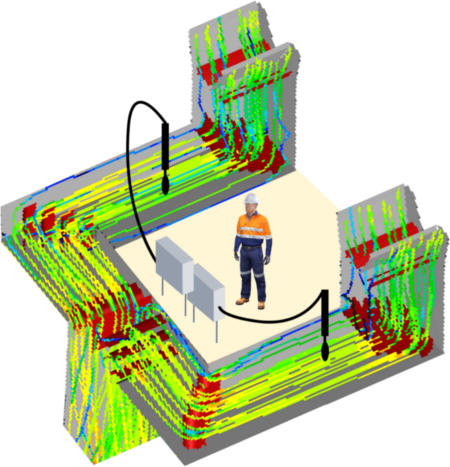 The ASE Airflow Guardian™ provides real-time flow measurements measurements of duct flow rates, with the choice of several flow sensors. Typical options include a pitot probe for standard air, a Dirty Air Probe (DAP) for high particulate flows, a Burner Pitot Probe (BPP) for combustion flow, or duct airfoils for large ducts and branching networks. 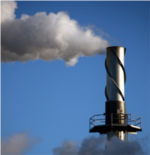 ASE offers a range of coal pipe testing equipment, from clean air to dirty air to isokinetic coal sampling. Standard equipment is available for manual testing via ASME PTC4.2 or ISO 9931 (SwivelSampler™ or RotorProbe™). Or try out the Advanced Coal Flow Measurement (ACFM™) System, developed in 1993 and perfected over the last 2 decades. The ACFM automates many portions of the test to increase accuracy / repeatability and decrease operator fatigue. Also available is the ISO 9931 Measurement System with Automated Probe Actuation™, the most advanced multi point coal sampler with a motorized rotatable head. What do you need? 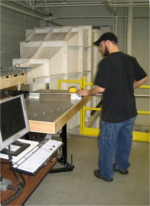 ASE regularly designs and fabricates equipment for specialty tests. If the equipment you need "Just doesn't exist", or if you deal with flow problems where "Nobody has ever done that", then ASE is the place to call. Who else has the expertise to design flow equipment for coffee roasters, power plants, automobiles, helicopters, heat treating quench cells, and fiberglass ovens all under one roof? ASE provides complete velocity probe calibration services for all types of differential pressure style probes: S-Type Pitot, Dirty Air (DAP), Fechheimer, 2D Wedge, 3D Prism, and 3D Spherical Head. Our wind tunnel exceeds all EPA specifications for calibrating 3D probes per EPA Method 2F. We also calibrate other types of velocity probes such as vane and hot wire anemometers; plus temperature probes, pressure transducers, and thermocouple modules. Our typical calibration services include a complete probe inspection and full report, a computerized data acquisition system with NIST trace-able pressure transducers, and a quick turn-around time of one week. Please contact ASE with your unique calibration needs, including overnight services.